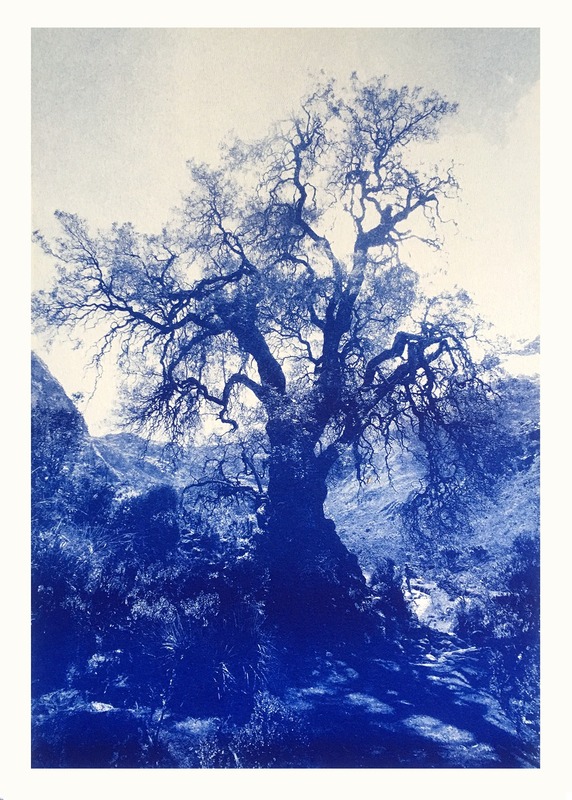 Kunstdruck Baum DIN A4 / 21 cm x 29,7 cm; | monochromer Kunstdruck in blau | Riso Drucktechnik. Did you just see that? Probably a butterfly, right? It couldn’t possibly have been a fairy playing hide and seek in the creaky branches of this old Peruvian tree. No way. Or could it? 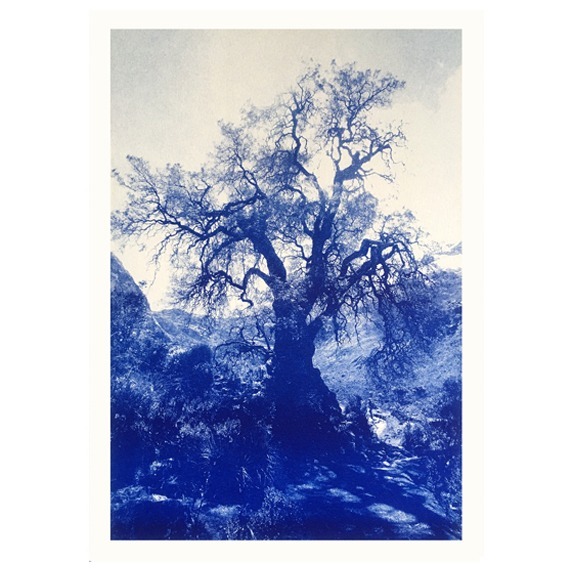 We would like to give you a special ANNAMARIAANGELIKA discovery for your walls: You will receive a Riso print of a delightful old tree from the national park of Huaraz, Peru.